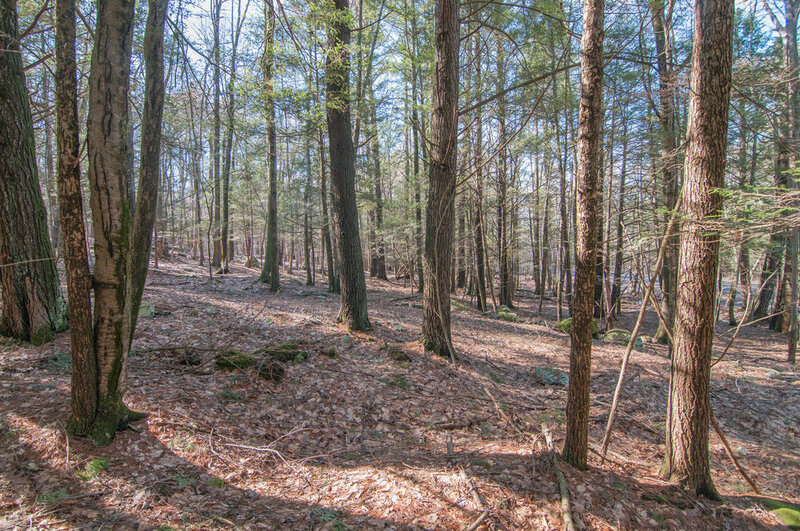 A unique and rare opportunity, a pristine 2 acre parcel in Woodstock with frontage to Wittenberg Rd on one side, bordering state land on two sides, and just one block away from the scenic Yankeetown Pond Reservoir. If you have been looking for a spot to build your custom home look no further. Close to town with the benefits of living in the woods, you have the best of both worlds right here. Easily accessed from either Woodstock center or Rt 28. 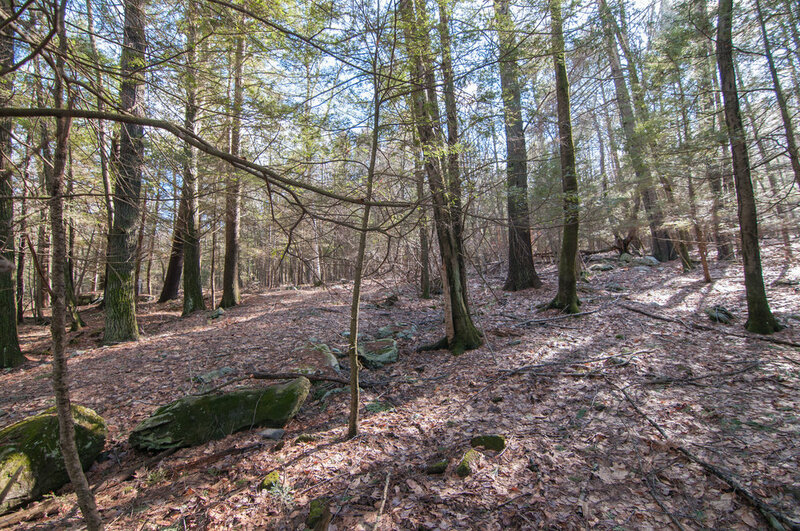 Close to hiking trails, the towns of Shokan, Bearsville, Woodstock, and Phoenicia. Walk out your door for morning or sunset walks around the pond. Welcome to Upstate Living! (Note: Yankeetown Pond is not on the property - it is the closest landmark).